How to Play VOB Files on Any Devices You Like? "Several days ago, I saved my DVDs as DVD folders (VOB files) on computer. But when I tried to play the VOB files using Windows Media Player, I failed. Windows Media Player can't play .vob file? Any fix or workaround?" VOB is a container format commonly used for DVD-Video media. 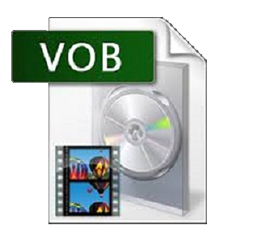 A VOB file can contain video, audio, subtitle, menu and DVD content information. The file data is multiplexed together into a streaming format that can be played on computer. However, not all media players can play VOB independently. Even the built-in players in Windows and Mac, Windows Media Player and QuickTime respectively, are unable to open VOB files without downloading and installing additional codec packs. If you are tired of messing with codecs and want to play VOB files on Windows and Mac directly, here we will introduce a free VOB player for you; if you want to play VOB files on iPhone, iPad, Android or other devices, you can also get the best solution here. 5KPlayer – It is able to play any VOB files on Windows (7, 8/8.1, 10, etc.) and Mac without additional installation or settings. 100% free and clean. As mentioned above, some media players including default players in Windows and Mac cannot play VOB files due to codec missing. Good news is that there are free VOB players like 5KPlayer capable of playing any VOB files directly without extra codec pack installation. 5KPlayer includes everything you need for VOB playback. It is a free media player enabling users to play VOB, MP4, MOV, AVI, WMV, MKV, FLV, 3GP and other popular or rare formats. No codec pack needed. No need to change file extension. No complicated settings. Simply launch the player, drag and drop target VOB file into the interface, and then you can watch high-quality VOB video without any glitches. No matter what OS you are running, Windows XP, 7, 8, 8.1, 10, or 10.10 Yosemite, 10.11 El Capitan, macOS Sierra, you can play VOB files in one click. Besides playing a single VOB file, 5KPlayer also allows you to play VIDEO_TS folder, ISO image file, as well as home-made and encrypted DVD disc. Meanwhile, 5KPlayer is also designed to play music in all audio formats (MP3, AAC, FLAC, etc. 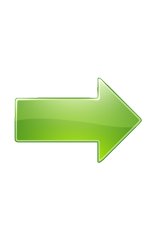 ), free download videos songs from 300+ online videos sites, stream videos audios for iPhone, iPad, Apple TV, etc. How to Play VOB on iPhone, iPad, Android, etc? Download WinX HD Video Converter Deluxe to convert VOB to other formats accepted by iPhone, iPad, Android, etc. 410+ preloaded profiles are provided. 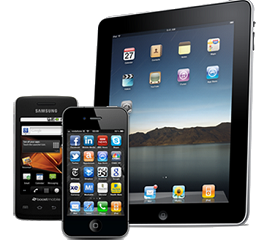 Nowadays, more and more people prefer to watch videos on mobiles on the move. However, almost all mobile devices can't play VOB natively. If you want to play VOB file on Android, Apple devices or others, you are suggested to convert VOB to those devices playable formats. All you need is just a video converter that can convert VOB files flawlessly. And WinX HD Video Converter Deluxe is a good option. 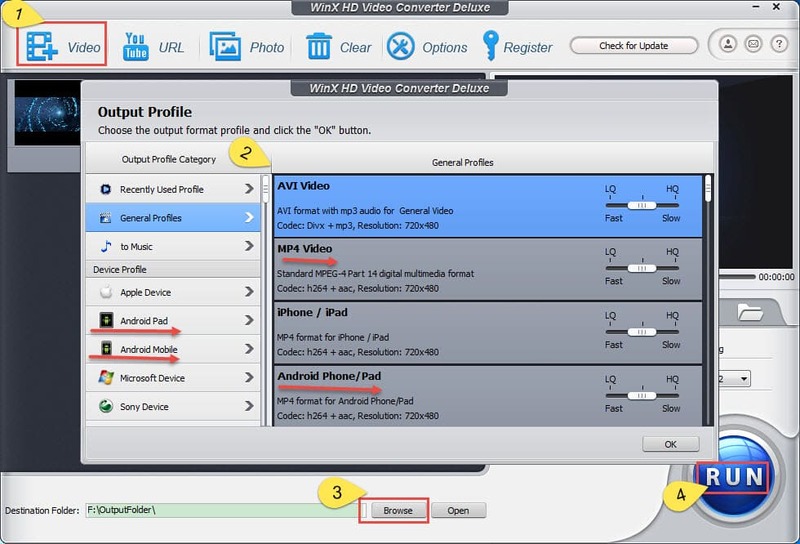 WinX HD Video Converter Deluxe is a professional VOB converter. 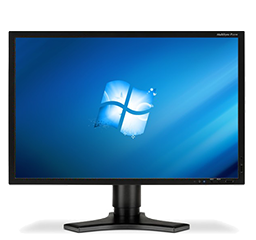 It empowers users to fast convert any VOB file to MP4, AVI, WMV, MOV, H.264, 3GP, and more without quality loss. With hundreds of device profiles, it also enables users to convert VOB to iPhone 7/6s/6 (Plus), iPad Air 2, Android Samsung, Amazon, HTC, Google device, Microsoft WP8, Xbox, Sony, Blackberry and more in a straightforward way. Simply follow the guide below to achieve VOB playback on iPhone, iPad, Android and other devices you like. Step 1. Launch VOB converter and input VOB file(s). You can click "+ Video" button to load one or more VOB files for converting. Step 2. Define an output profile. The preset output profiles can meet all users' needs. Just choose any one as you like. Step 3. Select a destination folder. You can click "Browse" button to specify a folder of your hard drive or other storage device. Step 4. Begin converting VOB for playing later. Hit "RUN", and you will be led to the process of VOB conversion. After that, you can play VOB file on the gadget you like without errors. Note: If you want to play VOB files in DVD VIDEO_TS folder on mobile devices, you're supposed to turn to WinX DVD Ripper Platinum for help. If you want to free play VOB files on PC/Mac directly and smoothly, 5KPlayer is the best way out. Besides acting as a VOB player, it is also a versatile video player, audio player, DVD player, radio player. And it can also extract audio from VOB file as MP3 and AAC.